Our current historical moment is one of profound global friction and uncertainty. From the ugly spectre of heightened tension in the Korean peninsula, underlined by the threat of nuclear weapons, to US President Donald Trump’s recent threats to drop the Iran Deal, the grave threat of nuclear conflict looms worryingly large. In the face of these perilous times, the growing imperative of a coordinated global ban on nuclear weapons is undeniable. 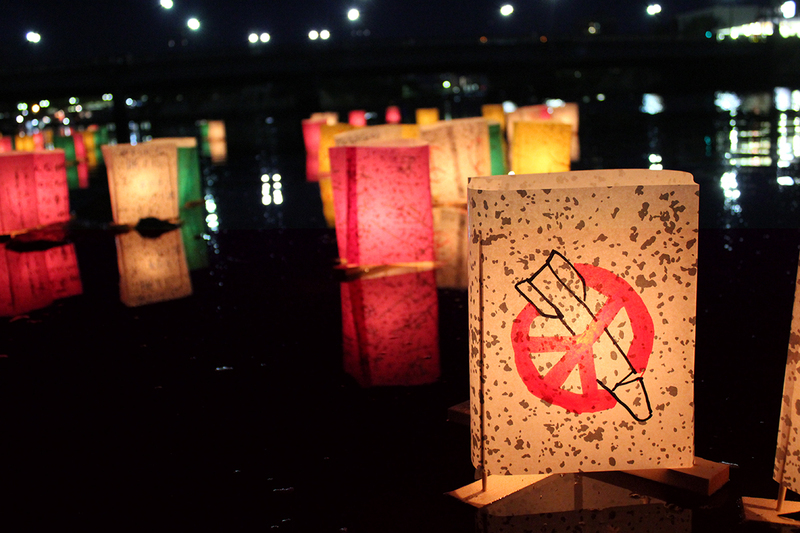 Awarded the Nobel Peace Prize in 2017, the International Campaign to Abolish Nuclear Weapons (ICAN) is working tirelessly to bring to an end to the most destructive weapon ever created. Originating in Australia in 2007, ICAN is a coalition of grassroots non-government groups in more than 100 nations. The organisation worked on negotiations for the United Nations Treaty on the Prohibition of Nuclear Weapons, which was adopted by 122 countries in July 2017. Join us at MPavilion for a momentous MTalks with ICAN co-founder Tilman Ruff and former ICAN board member, Emeritus Professor Fred Mendelsohn. Discussing the ICAN mission and the current geopolitical climate, they will illuminate the pathway to a nuclear-weapon-free world.